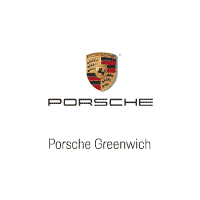 Aldo Camara is a very important part of our Porsche Greenwich family. 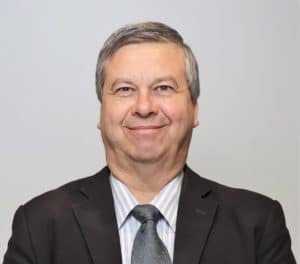 Aldo started his career in the automobile industry back in 1994. After working for various well known manufacturers he found his desired path with Porsche in 2002. Just two years later he joined our team and has remained a staple in the Porsche Greenwich community ever since then. Aldo’s Porsche knowledge is quite extensive and his passion for the brand really shows even when you first meet him. His hobbies include soccer, tennis and basketball.